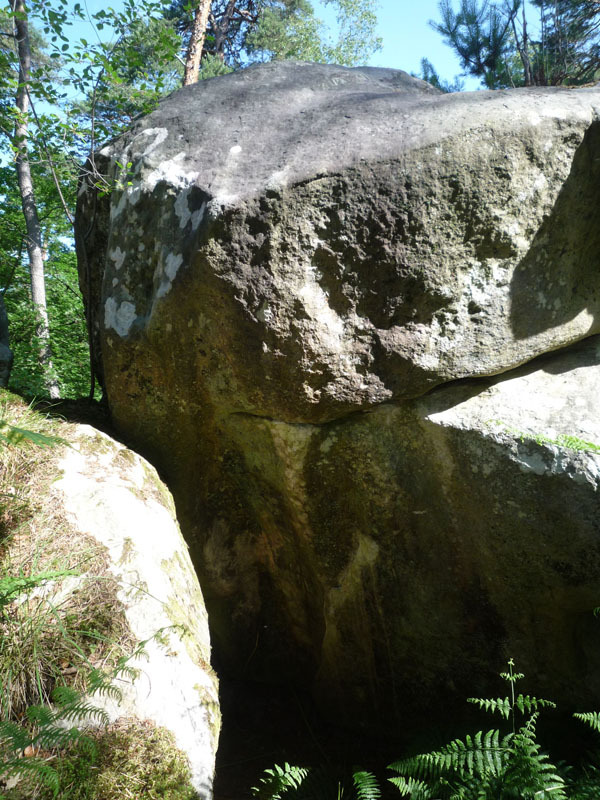 On the right face of the boulder of Petit Prince. 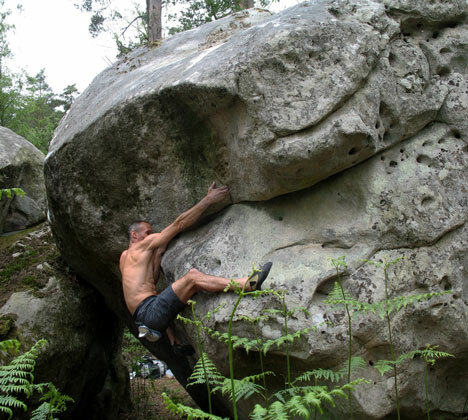 Sitstart in the pit with a crack and climb the overhang as for Grenelle de l'Environnement assis, but continue with the crack and exit above by a technical mantle. 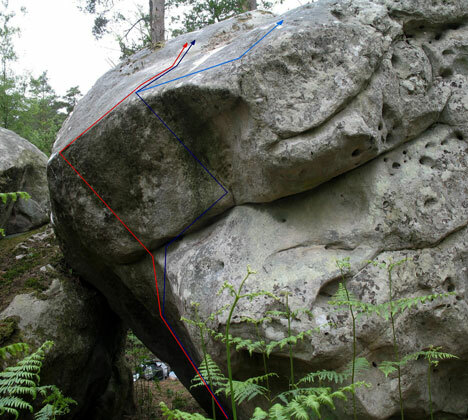 NB : it is also possible to exit to the right with a good pocket (6c+/7a).